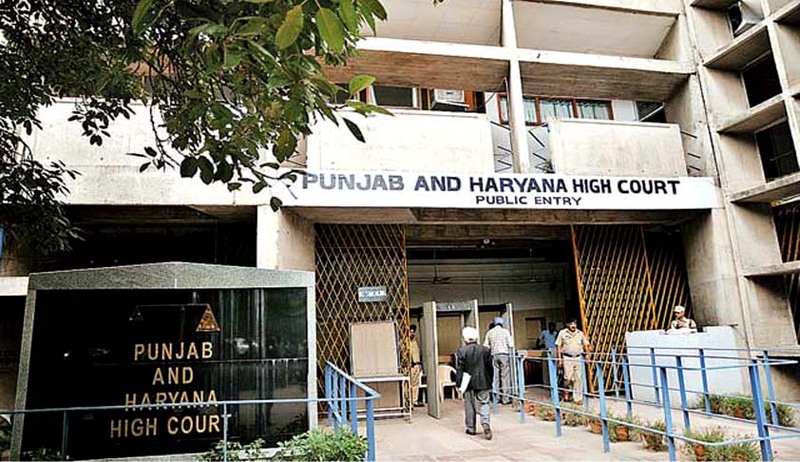 The Punjab and Haryana High Court has held that foreign citizens living in India are also entitled to benefits conferred under Maintenance and Welfare of Parents and Senior Citizens Act. Justice H.S. Siddhu made this observation in Hamina Kang vs. District Magistrate. Rejecting such a contention the Court observed that there is no requirement for the parent to be a citizen of India. A senior citizen is a person who is a citizen of India and is of the age of sixty years or more. Since the requirement of being a citizen of India is only a part of the definition of a senior citizen, a father or mother, whatever his or her nationality would be a `parent'. Thus, a person who is a parent would be entitled to the benefits of the Act which are conferred on parents, irrespective of his or her age or nationality, the Court said. The Court also observed that the Rules made under the Act can be invoked by a `Parent', even though he may not be a `Senior Citizen' as defined in the Act. The court further observed that the applicants are not natives of U.S and were Indian Citizens by birth. “They have had their education from India, getting the Engineering and MBBS degree respectively from Punjab Engineering College, Chandigarh and Government Medical College Amritsar. Respondent No. 2 served the Indian Army for ten years from 1959 to 1969 and went to USA after getting discharge from the Army. It is thereafter that they acquired U.S. Citizenship. Having retired from their jobs, they now want to settle in India. They are presently registered as `Overseas Citizens of India'. They cannot be denied the benefit of the 2007 Act”, the Court said.